How far to the Beach? Playa Guiones is about 2 minutes away via Safari Cart or bicycle and about 5 minutes away on foot. 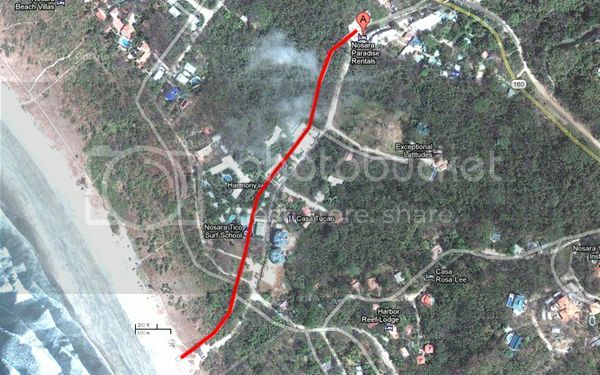 Check out the Nosara Paradise Rentals Map for more details. The Outdoors Show – Back for More! The Bickel Brothers (Jeff and Brian) had a huge day on the Wanderer on August 8 with Captain William keeping them on the fish and Alex maintaining an irresistible spread. 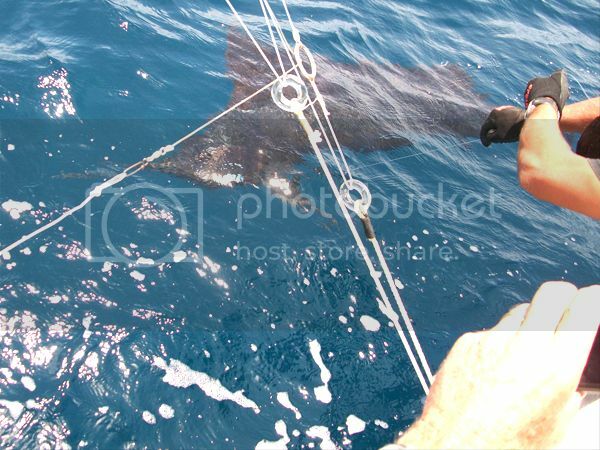 They went offshore a few miles and pulled our high speed lure rig with excellent results. 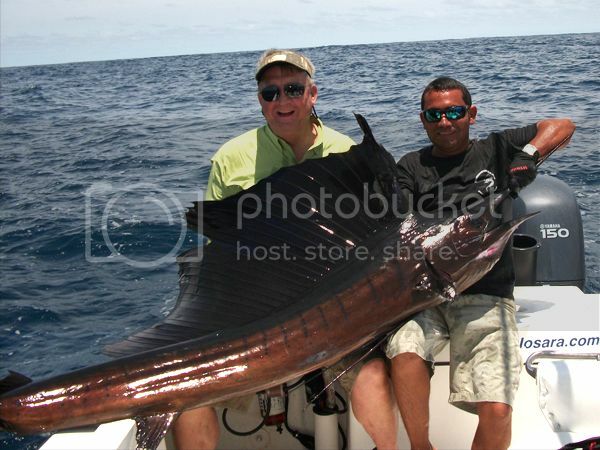 The Sailfish action has been hot and heavy this month and this day was no exception. 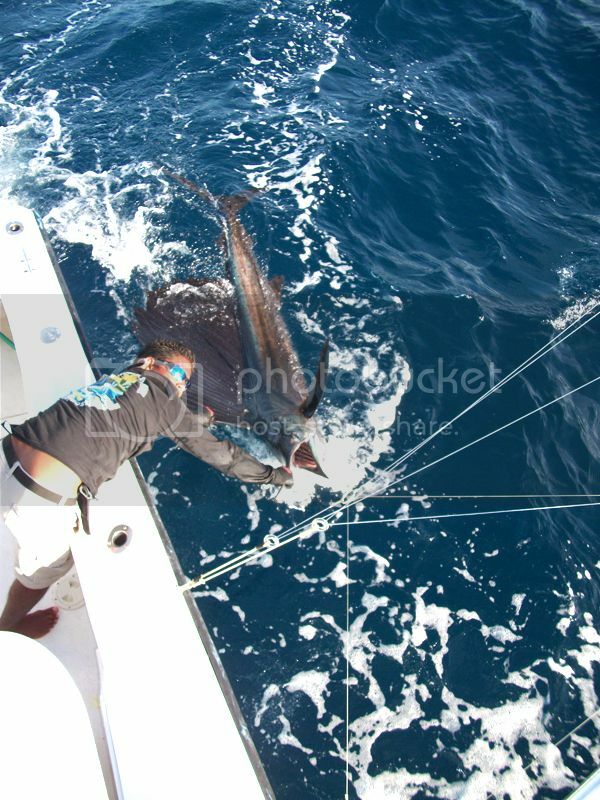 The Bickels released four of the mighty fish and missed out on two additional Sails. 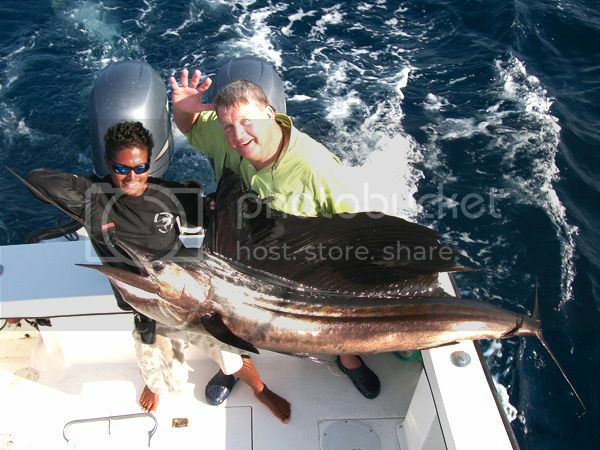 They also added two nice Dorados for the dinner table that tipped the scales at over 25lbs. Great late-season action by the Brothers Bickel and the famous Wanderer. 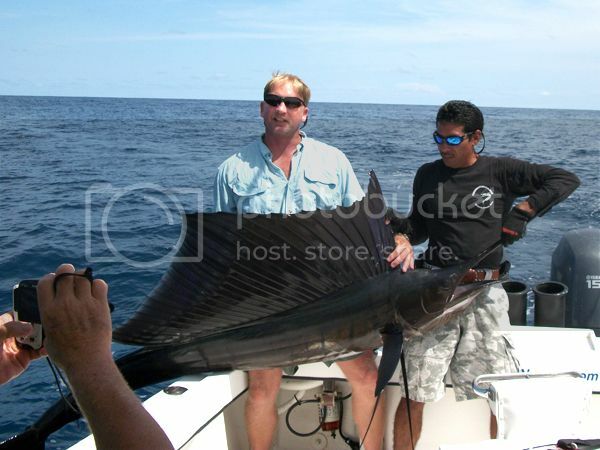 Inside Sportfishing Television is one of the most established and respected adventure fishing TV shows in the world. Carried by Fox Sports West, Inside Sportfishing has tremendous reach into markets around the globe. It was our distinct pleasure to host the Shea, Mike, Craig, Sam, and their families for a delightful week of fishing, Safari tours, and fun in Nosara. This video is available in HD up to 1080p. Click right here ^ for options after hitting play. We hope to see the whole gang again really soon. Until then, Tight Lines y Pura Vida Amigos! The first of two episodes of Hook the Future featuring FishingNosara. This episode is a day offshore aboard the Wanderer.